Although modern technology has made motor vehicles safer than ever, distracted drivers, road rage, and those who drive while under the influence cause thousands of serious injuries and deaths each year. If you’ve been injured in a car crash, our skilled auto accident attorneys at Pepper & Odom, P.C. are committed to helping you recover maximum compensation for your medical bills, loss of wages, pain and suffering and other damages. In the United States, approximately 300,000 people are injured in car accidents each year and over 5,000 more are killed. Serious injuries may require time off from work, costly medical treatment, hospital stays, surgery, physical therapy and expensive ongoing home care. Our experienced attorneys have recovered compensation for clients in hundreds of claims involving all types of accidents, including collisions with 18-wheelers, drunk drivers, motorcycles and public transit vehicles. Catastrophic injuries such as trauma to the head, neck and spine, lost limbs and burns can have lifelong physical, emotional and financial repercussions. These types of injuries may require extended amounts of time off from work, costly medical treatment, hospital stays, surgery, physical therapy and ongoing home care. Insurance companies often attempt to pay as little as possible or deny valid claims, so having an experienced auto accident attorney who will fight for your rights is vital to ensure you get the compensation you deserve to protect your family and your financial future. Although no amount of money can bring back a loved one who’s been lost in an accident, our knowledgeable and compassionate personal injury attorneys can help you recover compensation in a wrongful death claim. If your injury or loss was caused by a malicious or egregious act, you may be entitled to punitive damages as well. Most vehicle accidents could be avoided if it were not for the others driver’s negligence. Most Car Wrecks occur within 3 miles of a person’s home. According to the insurance companies own studies, about half of the Car accidents occurred within 3 miles of the person’s home and nearly all accidents occur within 25 miles of the home. Most Fatal accidents occur at night. According to the NHTSA the time with the most fatal accident is at night on the weekends between midnight and 3 am. The time that most school children deaths occur is between 3 pm and 4 pm. People age 16 through 20 have the highest fatality rate in car accidents. The fatality rate is 1.58 per 100,000 nationally. Car rollovers are the most deadly type of wrecks. In 2013 there were over 30,000 fatal vehicle crashes. In Mississippi there were 558 reported fatalities. In Alabama there were 766 reported fatalities. According to the most recent data, in Alabama there were 373 fatally injured persons that were unrestrained, and in Mississippi there were 284 fatally injured persons that were unrestrained. However, the total number of deaths in motor vehicle crashes has declined nearly half since 1975. Seatbelt use was estimated at 87% among front seat passengers. It is estimated that the economic cost of vehicle crashes was $242 billion dollars in 2013. Men have more wrecks than women. Men ages 20 through 24 had the highest rates of death related crashes. Young females had the least. Speeding is not a major factor causing wrecks. In 2013, only 29% of crash deaths involved a citation for driving too fast for conditions or exceeding the posted speed limit. August is the deadliest month for vehicle deaths. Statistically, about 2,000 vehicle crash deaths occur monthly with over 3,000 occurring in August. February had the least. The weekend days were the most deadly with 49% of crashes occurring on Friday, Saturday or Sunday. A car wreck occurs approximately every 14 seconds in the US. Teenagers are at a much higher risk of being injured or killed in a car wreck. Each year there are approximately 300,000 injured and over 5,000 killed. Sports cars are the most dangerous. The cars most prone to being in an accident are sports cars and hatchbacks. 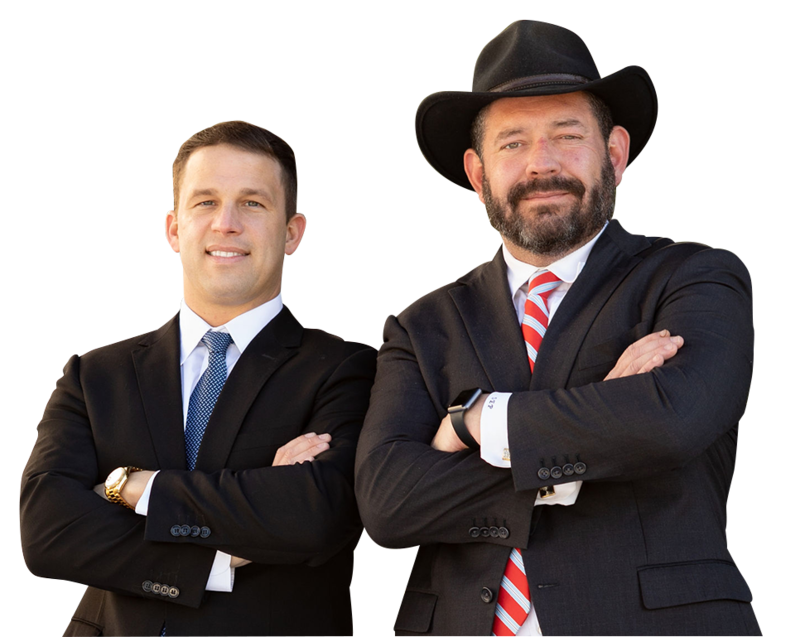 If you’ve been injured or have lost a loved one in an auto accident, our experienced personal injury attorneys at Pepper & Odom, P.C. can help. Contact us online to schedule a free consultation or call 601-202-1111 in Mississippi. In Alabama, call 205-250-1107. If you are unable to travel due to your injuries, we can meet you at home or the hospital for your convenience.